Your Vote, Your Voice, Your Victory. 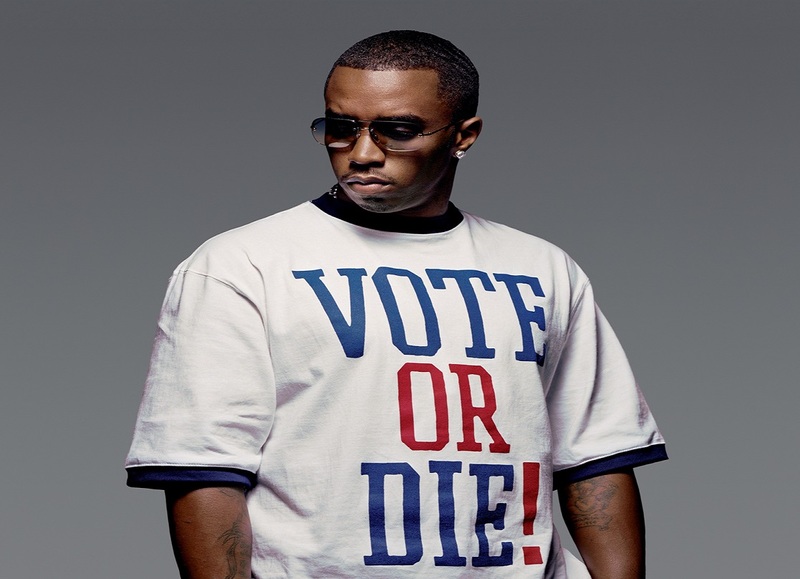 Remember Sean Combs’ “Vote or Die!” campaign that had everyone excited about exercising their right to vote? How refreshing it was to see so many Americans, engaged in the approaching presidential elections. Fast forward to the present and well, people aren’t as excited about voting anymore. One can only wonder what may be discouraging people from utilizing a privilege that for many, especially minorities, wasn’t always granted? Perhaps, it’s the fact that some no longer care and are overcome with nostalgia for the days of change, Obamacare, a recovering economy and down-right-pure-swag-at-it’s-finest? Perhaps, it’s the fact that America isn’t feeling the current hypocrisy and shady political tactics that reside on the steps of the Capitol? No matter how you look at it, Election 2016 calls for all of us to roll up our sleeves and protect our country…or what’s left of it from this terrible edition of Ringling Bros. and Barnum and Bailey’s Presidential Circus. Quite frankly, enough is enough. At least Anika Joseph believes so. Anika, 24, founded Women’s Empire, a social change movement to empower women to be active voices in their communities by serving and creating positive changes that will uplift all. With her movement, Anika desires to build strong, healthy and engaged communities that involve volunteers of all ages with opportunities to serve, ultimately improving the quality of life for all. Anika is dedicated to revitalizing civic engagement and supporting WE’s members in becoming stewards and leaders of their community. Always looking to be more, do more and make a difference, Anika values forward thinkers and their ability to think creatively and independently. As a result, on Sunday March 20th, Joseph along with her team will be hosting a Voter’s Registration Drive in downtown Brooklyn. In partnership with H&R Block “Your Voice, Your Vote, Our Victory” mission is to encourage the great people of Brooklyn to register to vote, complete an absentee ballot and to learn more about the candidates. “Dr. Martin Luther King Jr. said “Our lives begin to end the day we become silent about things that matter,” voting matters and I can attest to that,” Aleruchi added. During her undergraduate years at the University of Bridgeport, Aleruchi, 23, assisted in a Voter’s Registration Drive during President Obama’s re-election campaign. Be sure to support WE’s mission to bring awareness and utilize your voice, secure your vote for your victory. The last day to register to vote is March 25th.